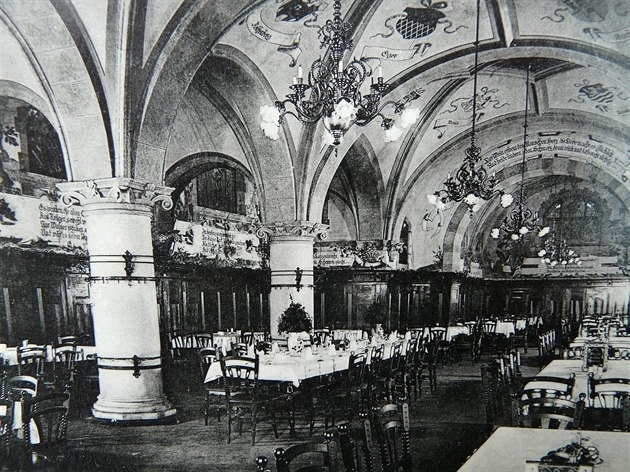 In 1893 the restaurant, „Radniční sklípek” or „The Town hall cellar” was opened in the basement of the newly built neo-renaissance town hall in Liberec. This happened even before the launch of administrative space of the town hall. Adjacent areas were then used as a wine and beer cellar and partly as a warehouse for coal. After the 2nd World War a pub Parliament was opened there. The Cellar functioned without interruption for respectable 100 years. In the early 90s of the last century it was damaged by a huge crash of sewerage system after which it was closed for several years. In 1998 the restaurant after a complete renovation was leased to Krušovice brewery. Part of the refurbishment costs (7.5 million) was included as a part of the rental charge. However in 2003 the brewery abandoned the cellar because the reconstruction repayment of the renovation and energy costs especially for heat and electricity were too high for the company. Liberec City took over the vacated premises in 2004. In 2007, Liberec representatives approved a new use of the cellar. 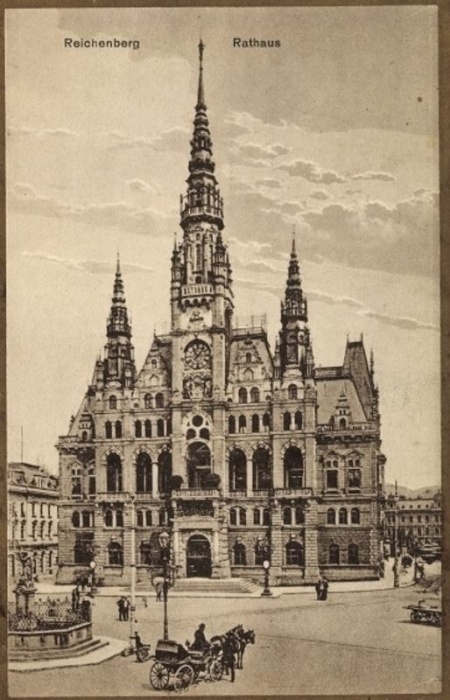 Legendary Small Exhibition Hall, built in 1975 by Liberec´s photographers was moved from the „House of the piano” at Šaldovo square to one of the cellar´s basements. In 2008 it was renamed the Gallery at Knights „Galerie u Rytíře”. Big restaurant hall and a former pub Parliament turned into a representative exhibition and a meeting hall. 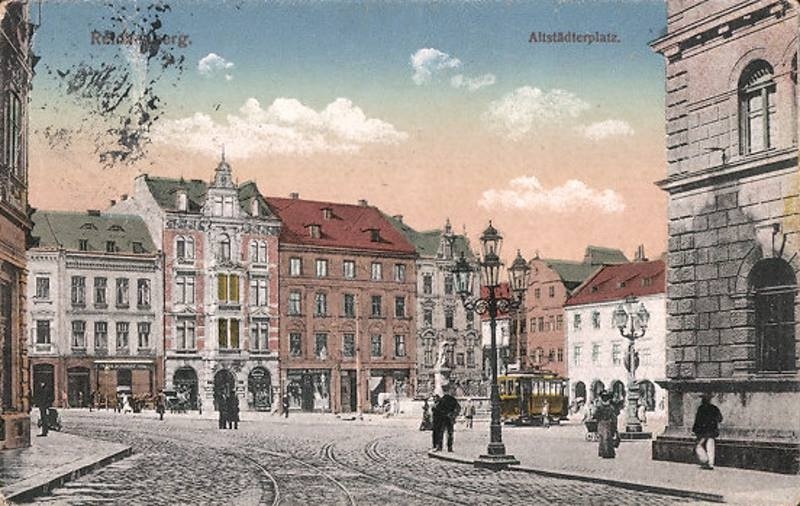 But the name „Radniční sklípek” or „Town-house cellar” remained unchanged since nowadays.